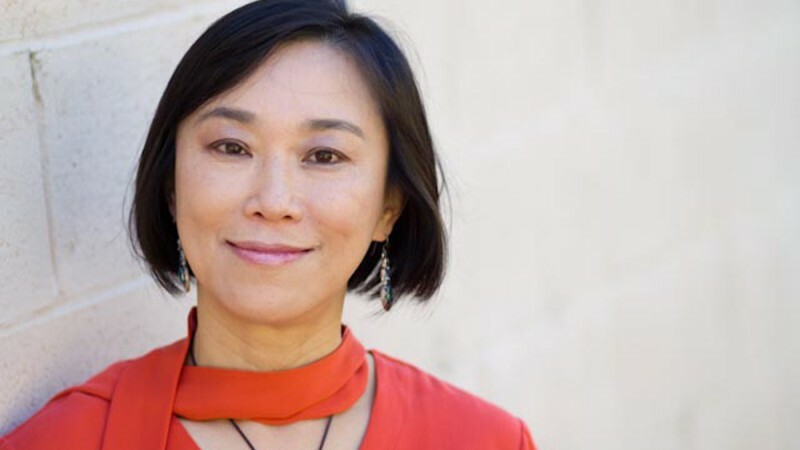 Meiling Cheng is professor of critical studies at the USC School of Dramatic Arts, with a joint appointment at the USC Roski School of Art and Design. She is also an affiliated faculty member with the American Studies and Ethnicities program, East Asian Studies, Gender Studies and English at USC. Named as a 2008 Guggenheim Fellow, Cheng is a renowned live art and time-based art theorist and has presented her scholarship in conferences, museums, and universities around the world. She was an award-winning essayist, poet and short-story writer in Taipei, Taiwan, before she came to the United States for graduate studies and earned her MFA and DFA degrees in Theatre Arts from Yale University, School of Drama. 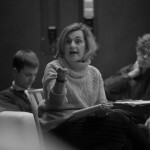 At Yale, she worked as a dramaturg with August Wilson on his Pulitzer Prize-winning play The Piano Lesson and with the MacArthur Award-winning director Lee Breuer on The Warrior Ant. She also worked as a production dramaturg for her fellow classmate Lynn Nottage’s plays. More recently, Cheng performed as an endurance interviewer in the Chinese artist Liu Ding’s live art piece, The Unerasable, in the 2012 Taipei Biennial. At the USC School of Dramatic Arts, Cheng has taught various courses in theatre history, dramatic literature, contemporary kinesthetic theatre and intermedia art, in addition to cultural and performance studies. Her signature course, “Theatre on the Edge,” has produced several classes of award-winning student artists. Cheng’s first book In Other Los Angeleses: Multicentric Performance Art (2002) deals with minoritarian subject formation and the links between visuality and theatricality in live art activities in Los Angeles. The book pioneered the research of live art from the disciplinary perspective of theatre arts. Since 2004, Cheng has contributed a series of influential articles on Chinese performance art and performative installation to scholarly journals in the U.S., U.K., Canada and Australia. She has also lectured internationally on Chinese experimental time-based art, traveling to Singapore, Honolulu, London, Boston, Providence, Chicago, Toronto, New York, Copenhagen, Hong Kong, Leeds, Taipei, Palo Alto, Shenzhen, Shanghai and Madison for her talks. Her inquiry into contemporary Chinese art has culminated in her ground-breaking second book, Beijing Xingwei: Contemporary Chinese Time-Based Art (2013), which presents an innovative approach to performance and installation artworks by delineating traces of temporality on them. Beijing Xingwei received the honor of a Phi Kappa Phi Faculty Recognition Award in 2016. Cheng has coedited, with Dr. Gabrielle Cody, a critical anthology entitled Reading Contemporary Performance: Theatricality Across Genres (2016), which maps out — through Cheng’s theory of the theatrical matrix — multiple pathways into the discussion of contemporary performance. This fall, Cheng will serve as an onsite art critic in Multiversity: 2017 ArTrend International Performance Art Festival, to be held in Tainan, Taiwan.